As the last of the Christmas sales are tallied up, consumer research groups are sending in their numbers and preparing their lists of top selling perfumes in 2014. In many ways, it was a year that brought some surprises and at the same time ensured that some trends won’t be going away. For instance, despite the breathless proclamations of forecasting agencies last year, there are no signs that the gourmand trend is giving way to woods and chypres. The best selling perfume of the year in France is an extra sweet blend of caramel and cotton candy. But at the same time, the list contains incense accented blend of woods and a powdery floral. The information comes from NPD Group and it was shared by ChallengeS, a French weekly. ChallengeS focuses on economic topics, so if you read French, please follow the link to learn what the new constellation of best sellers means for the French perfume market and L’Oréal in particular. Soft and powdery, alternating between floral and musky notes, Flower is an intriguing perfume. It has a gentle personality, but its presence is distinctive and enveloping. As I recently sat through a fragrance forecasting presentation, I was busy jotting down notes to share with you. Who would have guessed that American men are getting more and more into perfume? 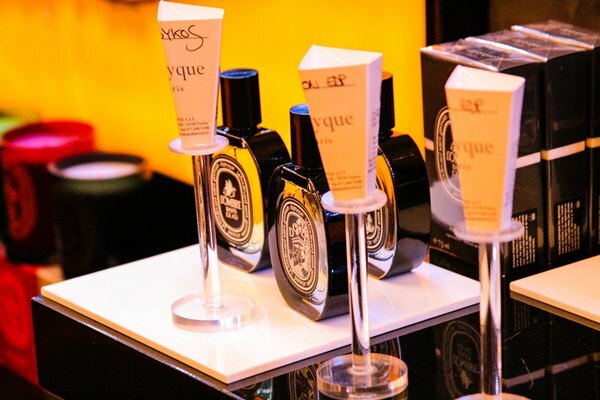 Sales of men’s fragrance have increased by 6 percent in the first quarter of 2013 as compared to last year. Of course, it might also mean that more women are buying perfume for their friends and family. But on the other hand, 40% of males between the ages of 18-65 don’t use any fragrance at all (a higher fraction than in Europe). When it comes to women’s shopping habits, the NDP Group reports that US perfume wearers are enamored with cologne. 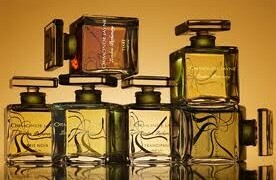 Sales of women’s colognes, particularly from niche brands, have increased by 4% in the first three months of 2013. Sales in the florals and floral orientals families were fairly flat, while marine and oriental genres appear more popular. Perfumer Jacques Polge has authored or co-authored so many of my favorite Chanel fragrances (Beige, Coromandel, Cristalle Eau de Parfum, Coco) that it always pains me to admit that he has also authored my least-favorite Chanel scent, Chance. Chance always smells to me as if a brand of lesser and striving quality decided to make something “à la Chanel” in style and came up with Chance. I understand where marketing was going with this scent—that extremely lucrative twenty-something market must be addressed and not with No. 5. In its fruit, vanilla, and patchouli trope Chance has the ingredients to appeal to this younger market and from that marketing standpoint Chance was a smart idea indeed; the scent does sell and sell well. I smell it on young girls in the mall, their hair swinging and their limbs tanned, and it doesn’t smell any better to me on them than it does on me. With the onslaught of new launches, you might wonder ends up a success and what vanishes into the perfume twilight zone populated by the 77th flanker on Very Irrésistible and minor celebrity fragrances. Every year the industry decries the fast pace of launches, and every year it goes on to produce even more. One favorite explanation is that we, the consumers, are demanding more and new things, but to me, to put it mildly, this is sheer nonsense. Blaming the consumer when the realities of making a profit in the fragrance market today have changed doesn’t make sense. 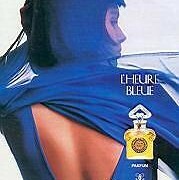 In the past, fragrance houses devoted years to developing new fragrances, because having a potential classic guaranteed consumer loyalty and established a brand’s reputation. The launches were gradual, usually starting in France or the US and slowly moving across the world. There was no expectation that a fragrance needs to be an immediate blockbuster, knocking it out of the park within the first quarter. 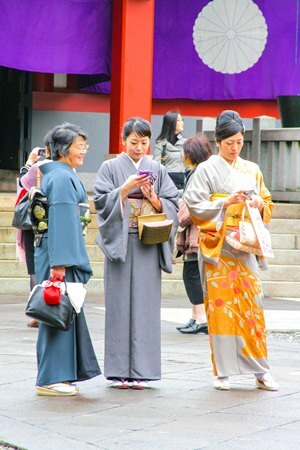 I’ve never seen such well-dressed, beautifully groomed women as in Tokyo. 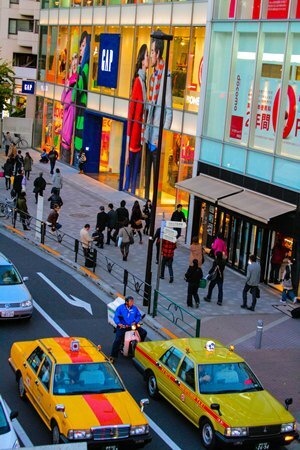 At Harajuku or Ginza, two high-glamour areas with distinctly different vibes, you will see one impeccably coiffed beauty after another tottering in her impossibly high heels, looking as if she’s ready for a magazine cover. Beauty is big business in Japan, where the sales of cosmetics make this country the world’s second largest market after the US. You can find entire magazines devoted to nothing but color cosmetics, with the kind of attention to detail that is downright astounding. I flip open the makeup magazine, Biteki, to find technical illustrations, sophisticated instructions and comparison charts on topics as straightforward as the application of lipstick or as complex as anti-aging skincare. By comparison, perfume is not represented nearly as well . Walking through the glittering halls of the Mitsukoshi or Takashimaya department stores, you won’t find the endless expanse of fragrance bars that you would see at Neiman Marcus or even Macy’s. This is not to say that there isn’t an interesting selection of both prestige and niche lines in Japan. They are available, along with detailed technical explanations on how your fragrance was made and how you are supposed to enjoy it. Have you ever received a brochure describing how to apply fragrance from your local perfume store? At Mitsukoshi, that’s exactly what would wind up in your bag, along with an exquisitely wrapped bottle.